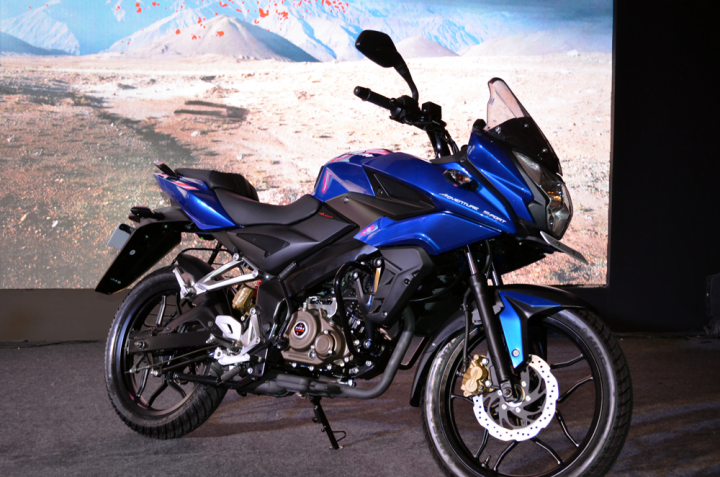 A close relative to the AS200, the Pulsar AS150 is one of the best bikes in India under 1 lakh. It looks really premium due to its AS200-like design. 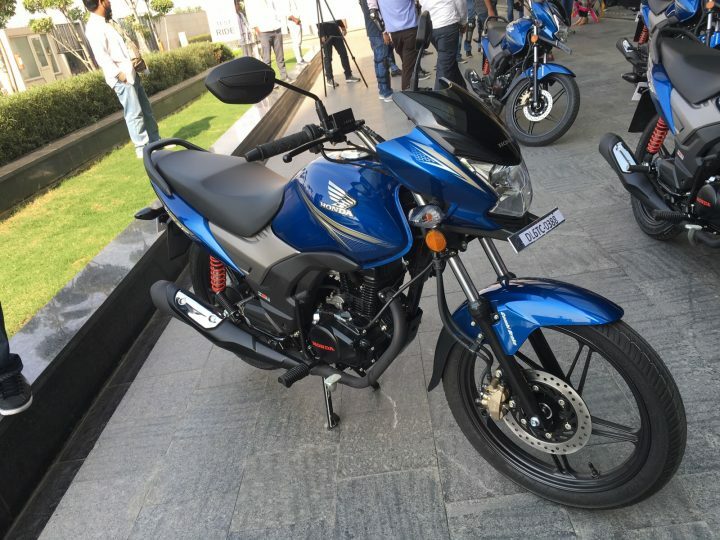 AS150 is powered by a new generation 150cc engine that offers a good mix of performance and fuel mileage. Not only this, the AS200, like most other Bajaj bikes in India, is also easy to maintain due to reasonable quality and cheap spares. The AS150 offers a comfortable ride, a long list of features, and performance that is comparable to some more expensive bikes. The AS150, as per us, is the best bike in India in its segment. The Honda CB Hornet 160R is easily the best bike in India in the 160cc segment. Biggest USP of the CB Hornet 160R is its muscular styling, which makes this Honda look more muscular than the Yamaha FZ. Also, the bike gets a punchy engine that is also very smooth in nature. We rode the bike at its launch event last year and came mighty impressed with the high refinement levels and the sufficiently powerful engine. Not just this, even the ride and handling of the Hornet is very good. The Hornet scores very highly in our list of Top 10 motorcycles in India 2016. The Suzuki Gixxer 155 might not the best bike in India 2016 in its segment, but it is certainly among the better products in the market. Another streetnaked, this bike rivals the likes of CB Hornet and Yamaha FZ. 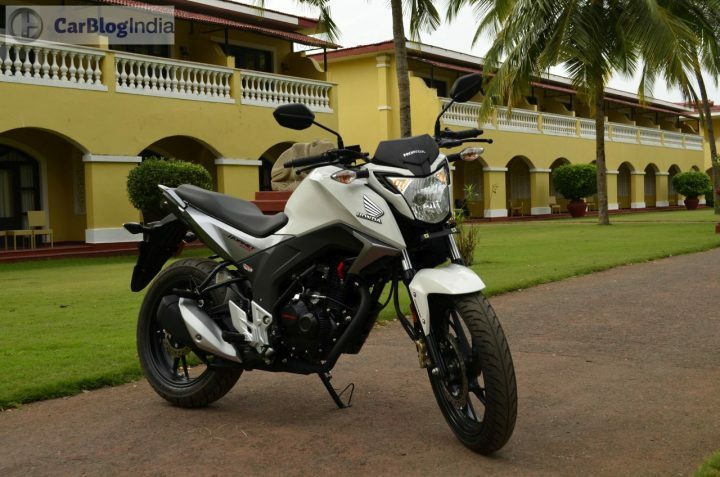 Muscular looks, good ride and handling manners, powerful engine – the Gixxer 155 has a lot going for it. However, Suzuki Motorcycle India needs to work on its after-sales to match the experience provided by Hero MotoCorp and Honda Motorcycles and Scooters India. 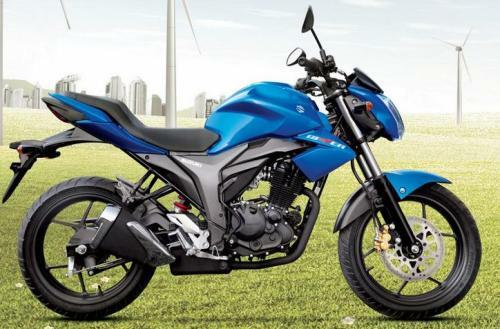 Nevertheless, the Gixxer 155 is still a really nice bike that should appeal to the style and performance conscious. Another of our favorite in our list of top 10 motorcycles in India, the 160cc TVS Apache is high on performance. A really eager engine, sharp handling and strong brakes – the TVS Apache RTR160 is easily the best bike in India 2016 in its segment for those looking for top-notch performance and yet a decent fuel mileage. 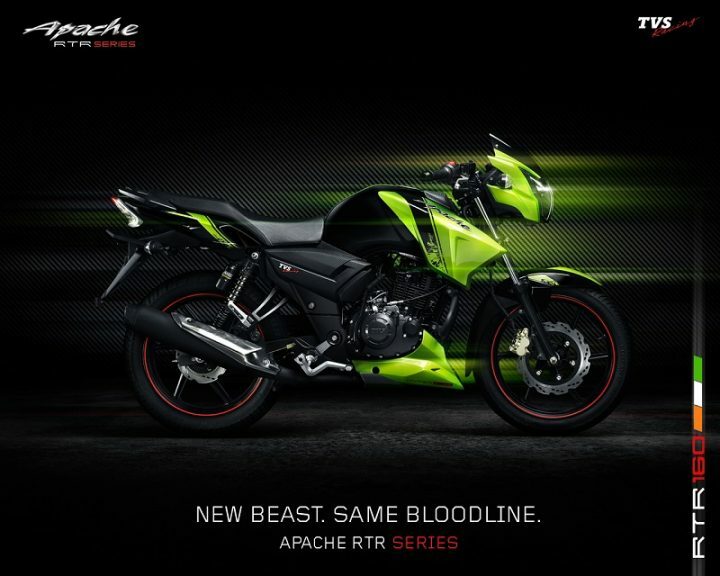 The Apache RTR160 also offers a lot of features like a lap timer, top speed recorder and 0-60 kmph time keeper. Wide service network and reasonably priced spares make the deal even sweeter! 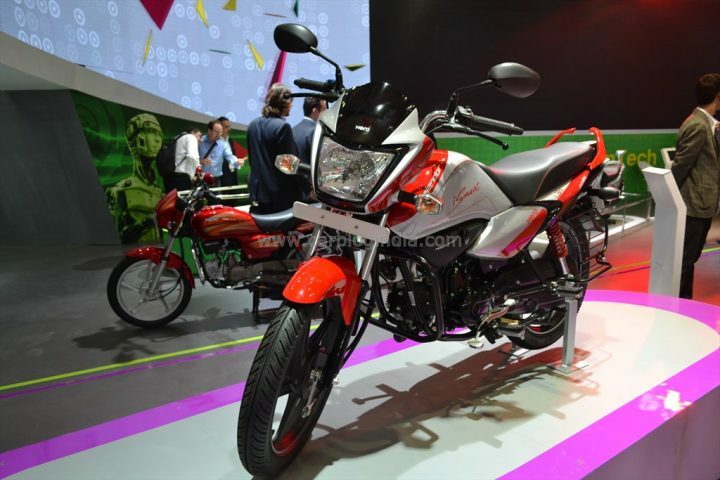 Based on the Honda NXR 150 Bros, the Hero Impulse is the only bike of its kind in the mass market motorcycle market. The Impulse looks and rides exactly like a dual purpose motorcycle should. True, this bike never sold too well, but for those looking for a (relatively) cheap motorcycle that can handle both on/off road excursions, the Impulse makes a lot of sense. The only downside we can think of is the really ordinary power output from the Xtreme-sourced engine. The enthusiasts have been often seen plonking in the Karizma’s 223cc motor into this one. Easily among the best bike in India 2016 in 150cc commuter motorcycle segment, the Discover 150 F is the most premium Discover model yet. USPs of this bike include an attractive price tag, a new triple-spark plug engine that offers a good mix of performance and mileage, a long list of features, and an attractive design. The bike also offers a good ride quality and reasonable road handling. The Discover 150 F’s claim to fame is its first-in-segment half-fairing, which lends it a sporty touch. Easily the best bike in India 2016 in entry level 150cc segment, this one! 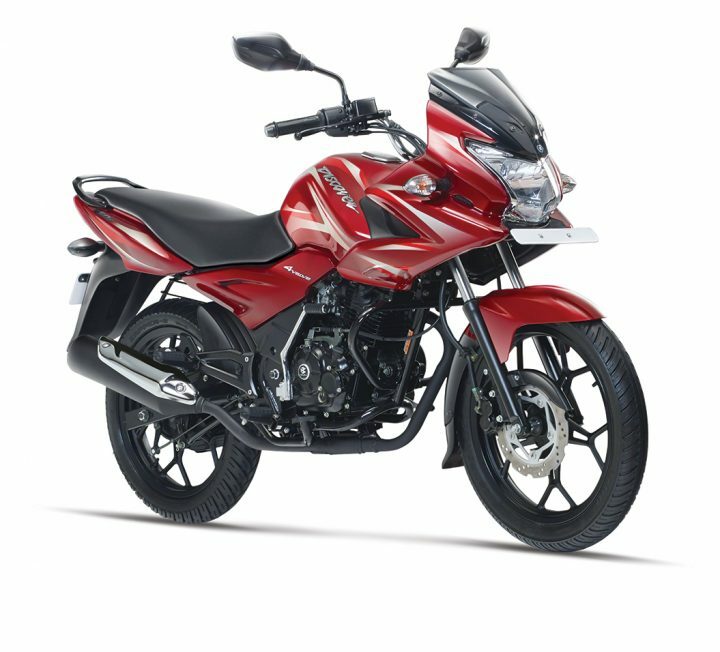 Basically the new generation of the Honda Shine executive commuter motorcycle, the Shine SP 125 is the best bike in India 2016 in the 125cc segment. 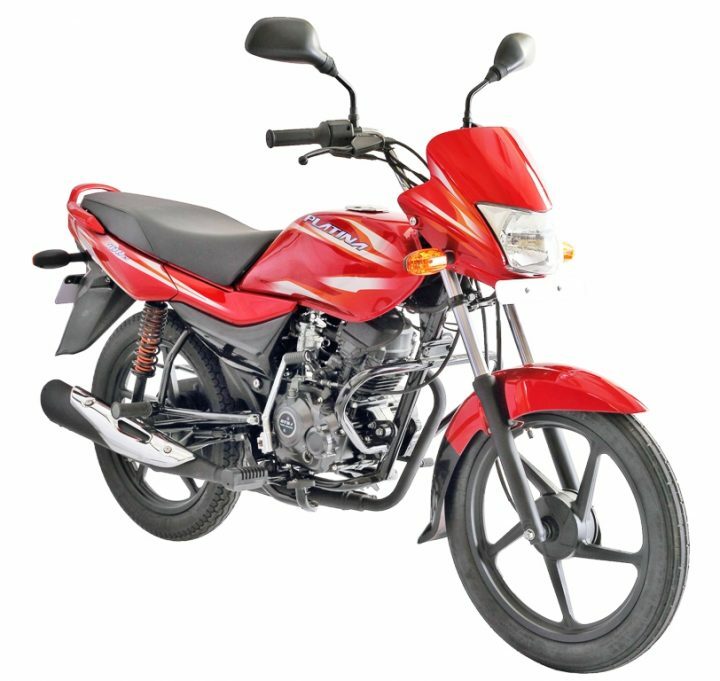 Much like the older Shine, the Shine SP 125 offers high refinement levels, good fuel mileage and decent performance. It also looks modern and the quality of switch gear and other plastic bits is top notch. The Shine SP also offers a very comfortable ride and can easily clock a top speed of roughly 110 kmph. Only downside we can think of is the slightly high asking price. 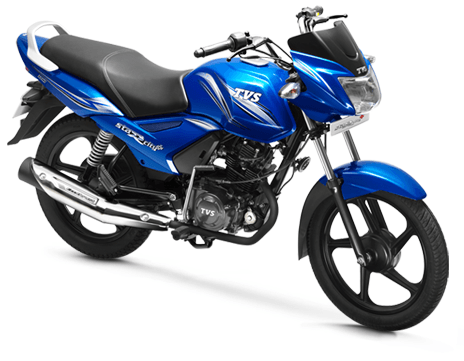 Not the best in its segment, but the TVS Star City Plus still has a lot going for it. You get a robust engine that feels slightly punchier than its rivals. You also get a few more features and more nimbleness. However, this bike isn’t as fuel efficient as the Hero commuter-end motorcycles and you might even miss their refinement. That said, the Start City Plus is really well-priced and makes a lot of sense for those looking for a stylish and a dependable commuter motorcycle. Easily the best commuter motorcycle from BAL yet, the Platina combines traditional Bajaj strengths, like punchy engine, easy maintainance, with a high fuel mileage that is characteristic of some of its more established rivals. The Platina even manages to look more stylish than the aforementioned rivals! It also offers more features. On the flip side, it doesn’t feel as well-built and could have offered more in terms of refinement. The Hero Splendor iSmart 110 is the best bike in India 2016 in its segment. Not only this, the iSmart is also the best mileage bike in India with a real-w0rld mileage figure of more than 80 kpl! The Hero Splendor iSmart 110 looks slightly more stylish than the regular Splendor, which is due to bits like a pair of split grab-rails. The Splendor iSmart’s claim to fame is its first-in-market start-stop technology which plays a vital role in enhancing the fuel efficiency of this commuter. A high fuel mileage, ease of maintenance, high refinement levels and trust of Hero MotoCorp, the Hero Splendor iSmart 110 has to be the best bike in India 2016 in the entry-level segment. What do you have to say about our report on best bike in India 2016 under 1 lakh price? Which of these bikes you feel is the best bike in India 2016? Do let us know by commenting below. Stay tuned to Car Blog India for more posts like the best bike in India 2016 under 1 lakh price report we have here.